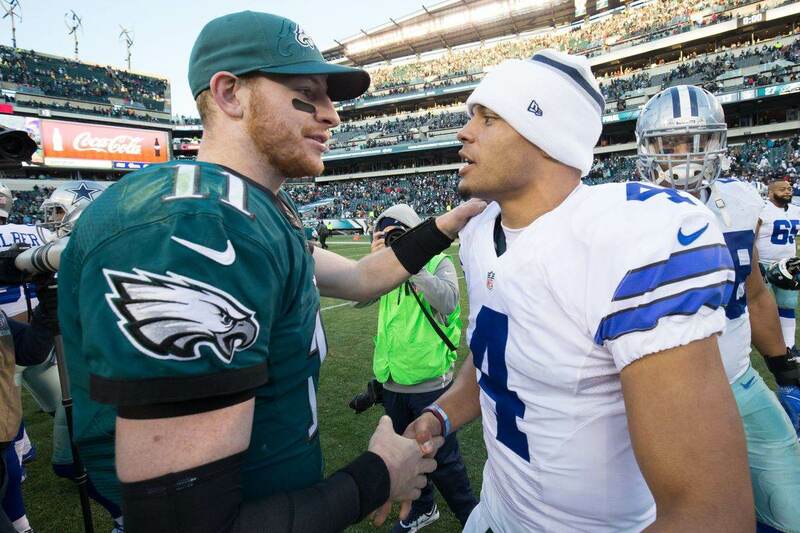 The Dallas Cowboys training camp should be particularly exciting this year. There is an influx of new faces joining the team this season and quite a lot of unknown about who fits where. But, that's what training camp is for and one of the reasons why it's so important before heading into the season. Today, I want to shine a light on the Dallas Cowboys 2018 rookie class. There are several rookies in this year's draft class who could play significant roles this season, which is just one of the many reasons why we will all be following them closely throughout the remainder of the offseason. But, who will end up being the most exciting rookie to watch at training camp? Of course, not all of the rookies will be given the same kind of opportunities or practice time in these practices or in preseason for some reason or another. For instance, Defensive End Dorrance Armstrong and Quarterback Mike White may see very limited practice repetitions due to the depth ahead of them. Instead of focusing on the rookies who may not see a lot of practice time or don't play a very glamorous position (Offensive Guard Connor Williams), I want to focus on the players who should garner more attention. For me, I think there are five logical candidates, whom of which I will rank in descending order. 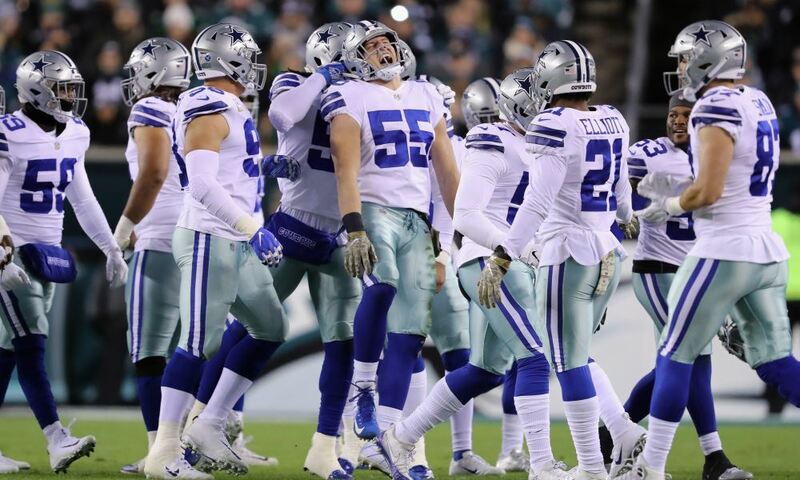 With Jason Witten now gone and the Tight End competition wide-open, Dalton Schultz should receive a lot of practice repetitions in order for the Dallas Cowboys coaching staff to find out whether or not he is their best option as the next starting TE. The Cowboys TE competition alone makes Schultz an exciting player to watch, but he's got his work cut out for him. Unfortunately, he's not quite as athletically gifted as some of the other TEs on the roster, so he may struggle to show up in the passing game. But, it should be really interesting to see how he holds up as a blocker. 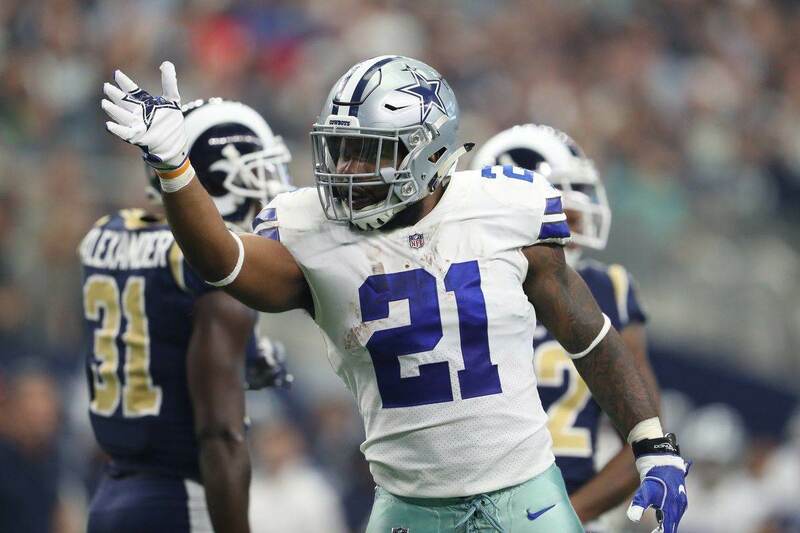 In college he showed a willingness and tenacity while blocking in the running game, which will hopefully show up throughout the Cowboys training camp. Bo Scarbrough's mere size alone should cause your eyes to gravitate toward him throughout the Cowboys training camp. He will definitely stand out amongst the running backs on the roster, but it his downhill/punishing running style that should make him exciting to watch once the pads are on. However, Scarbrough may see limited practice time because of the numbers/depth at the RB position. Ezekiel Elliott, Rod Smith, and maybe even Darius Jackson will probably receive the majority of practice reps, which means Scarbrough might be stuck with what's left over. If he can show up as both a runner and receiver out of the backfield, he may have a chance to climb the depth chart, but I don't think he will be the most exciting to watch. Cedrick Wilson may be considered a long shot to make the final 53-man roster right now, but that doesn't mean he won't be one of the most exciting rookies to watch when the Cowboys training camp gets underway. He supposedly already performed above expectations in earlier offseason practices, so there's no reason to believe why that shouldn't carry over into training camp. Wilson, reminds me of former Cowboys WR Brice Butler. He has a similar build as Butler, but I think Wilson is already a better receiver at this point in his career. The only thing Butler has that Wilson doesn't is straight-line speed. But, I think the rookie can create just as much separation with his route running ability. That should make him one of the more exciting rookies to watch. There will be no shortage of eyes on Leighton Vander Esch as the Dallas Cowboys 2018 first-round draft pick. As of right now, he has an undefined role heading into training camp, but that doesn't mean there aren't high expectations for the rookie LB. He is a big smooth moving LB and he should compete to become the starting middle linebacker from day one. I started to make Vander Esch the most exciting rookie to watch on this list, but I just don't think he is going to show up as much in these training camp practices. It's a little more difficult to shine as a defensive player when you're asked to hold back a little in practice to help prevent against unnecessary injuries. We may not get a good glimpse at what kind of player he can be until preseason. It may not be that big of a surprise, but I think Michael Gallup will be the most exciting rookie to watch throughout the Cowboys training camp. I doubt I'm alone here, but I'm expecting huge things from the rookie WR this season. He has all the tools to succeed, but the only thing that might hold him back is the step up in competition and adjustment into the NFL. Having said all that though, I believe Michael Gallup is going to put on a show when these practices get underway. I believe he is the most talented WR on the Cowboys roster right now and that he's going to have some highlight reel worthy catches. He has a tremendous catching radius and is excellent at going up and catching the ball at the highest point. But, what makes me most excited about watching him is his ability to pick up yards after the catch. 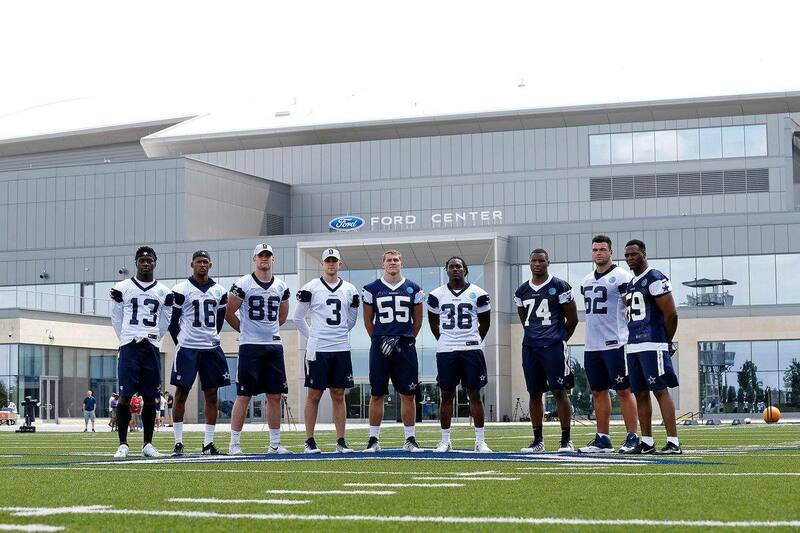 Which rookie will be the most exciting to watch at the Cowboys training camp?